Become a beautiful princess this Halloween with this tiara! 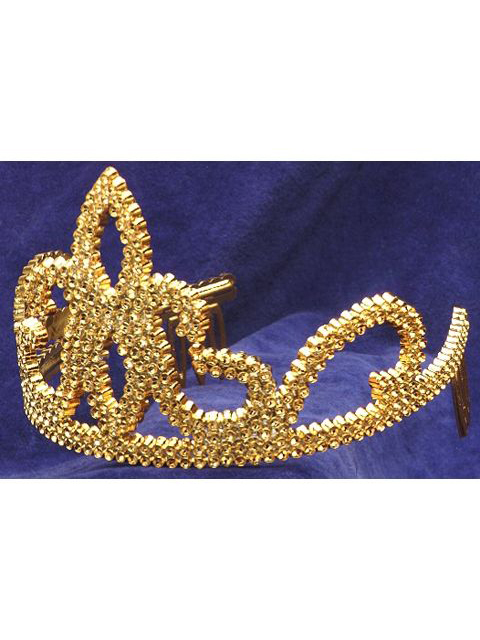 The Gold Plastic tiara is a well designed and shimmering tiara that will pair perfectly with a variety of different dresses. You'll be epitome of beauty when you don this tiara!